You probably know the Wright Brothers invented the airplane. 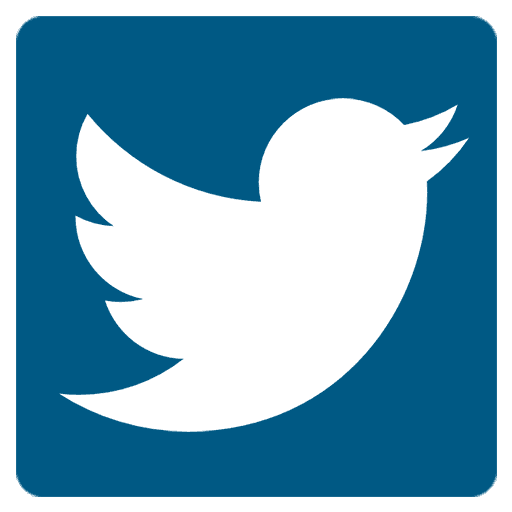 You may immediately think of Dayton, Ohio, their hometown and site of their bicycle shop, or Kitty Hawk, North Carolina, where they accomplished their historic first flight in 1902. College Park, Maryland was also an important site for the Wright Brothers. It was where they demonstrated how their “aeroplane” could be used for military purposes or as a way to transport objects and people. The College Park Aviation Museum tells these stories and is one of Maryland’s hidden gems. 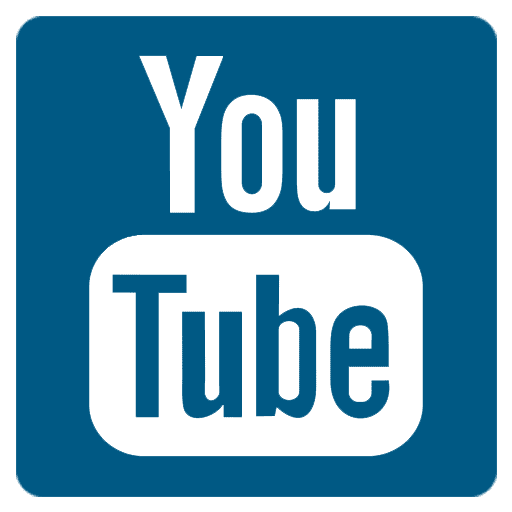 The museum is a 27,000 square foot facility located on the grounds of the world’s oldest continuously operating airport, College Park Airport. An important part of aviation history, and an event that took place at College Park Airport, was the first United States Postal Service airmail flight that used civilian aircraft and civilian pilots on August 12, 1918. 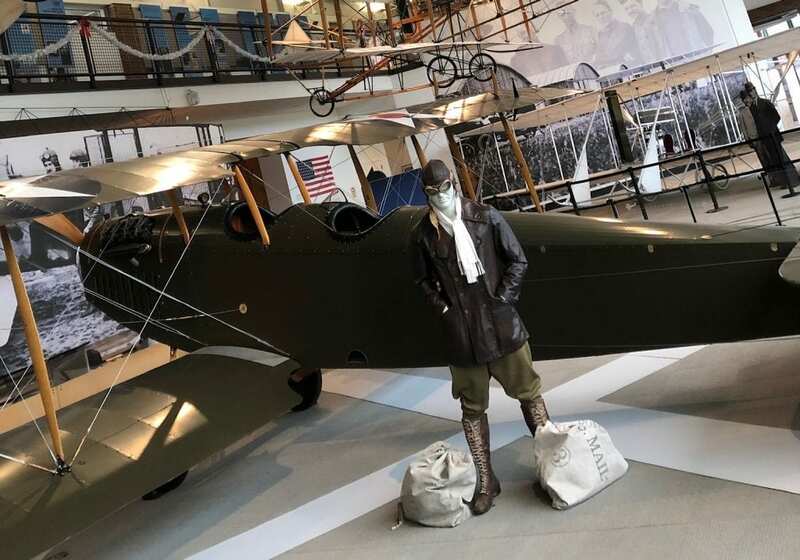 In 2018, the museum wanted to commemorate the centennial of that first airmail flight by telling its story in an updated exhibition. 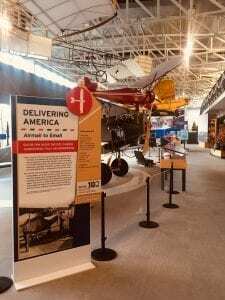 The exhibition would teach visitors about the history of airmail, its link to commercial aviation and its connection to College Park. When the museum staff searched for an exhibit designer, Quatrefoil was chosen to complete the task. 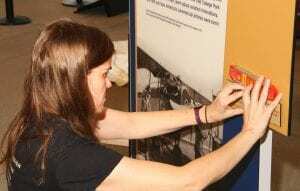 Quatrefoil staff install the “Delivering America: Airmail to Email” exhibit. “Delivering America: Airmail to Email” opened on August 10, 2018. The exhibition is located in the museum’s large, open gallery. Giving an exhibit definition in the middle of other exhibits and artifacts can sometimes be a challenge in this space. 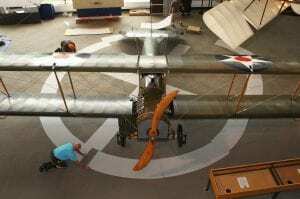 At the exhibit’s center is a 27-foot Curtiss Jenny JN-4 with a wingspan of 43 feet. “Although the space is large, so are the airplanes. Creating an exhibit flow that makes sense without the use of walls is tough. 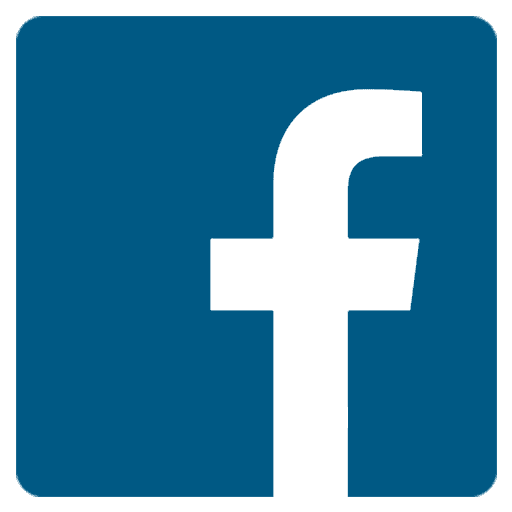 But, your options for placing a large artifact like an airplane is also limiting because you need to leave room for visitors to move around freely all around it,” says Quatrefoil senior designer Roula Tsapalas. To create a natural flow, museum staff and Quatrefoil thought turning the plane and giving it a different orientation would help draw visitors in and also help navigate them through the exhibit. Andrea Tracey feels that this change has made a huge impact and seeing the visitor flow happen so naturally has been exciting. The exhibit is a mixture of large artifacts, like the Jenny, and small artifacts too. The written content includes timelines, reproductions of historic documents and maps. When the team started, they knew that they also wanted a large interactive component but nothing was set in stone. What they came up with was the “Cargo Calculator.” This part of the exhibit teaches visitors about the constraints and costs of a flight’s payload and features a large, old scale for visitors to stand on and test their math skills. The interactive ties the innovation of airmail transport to transporting people and the evolution of commercial aviation. 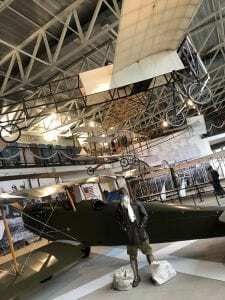 Overall, the exhibit means that the 4 year old airplane lover will walk away just as thrilled and excited as the retired aviation enthusiast who’s on the hunt for more in-depth information. Which, Andrea Tracey says, is exactly what the whole team had hoped to accomplish. 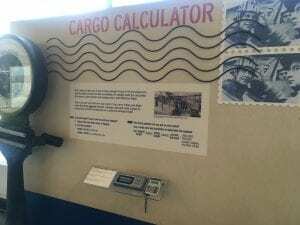 “Cargo Calculator” interactive in the “Delivering America: Airmail to Email” exhibit. Amy Kehs is a freelance writer and media relations professional and and former museum marketeer.